September is just around the corner and that means it’s time for the Irish Chamber’s annual kick-off networking event. We look forward to seeing you on September 20th! 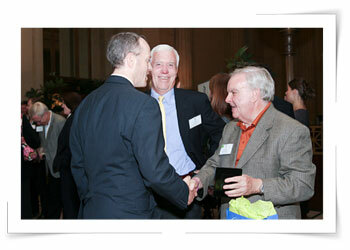 Over the past 19 years, the Irish Chamber has emerged as the premier networking organization in the Philadelphia area. Our Chairman, President and Board of Directors strive to provide the best networking opportunities for IABCN members. Offering technology solutions ranging from Wide Area Network Ethernet, internet, and WiFi connectivity to voice, television, and managed Enterprise solutions to power businesses of all sizes to perform better. 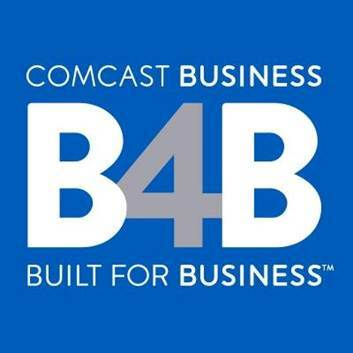 From small businesses to mid-market and large Enterprise organizations, Comcast Business serves business customers across the country. Contact IABCN member, Bill Fitzgerald, to learn more. Complimentary on site parking is available. Click HERE for driving directions. Please register by Monday, September 17th. All reservations binding unless cancelled by Monday, September 17th.